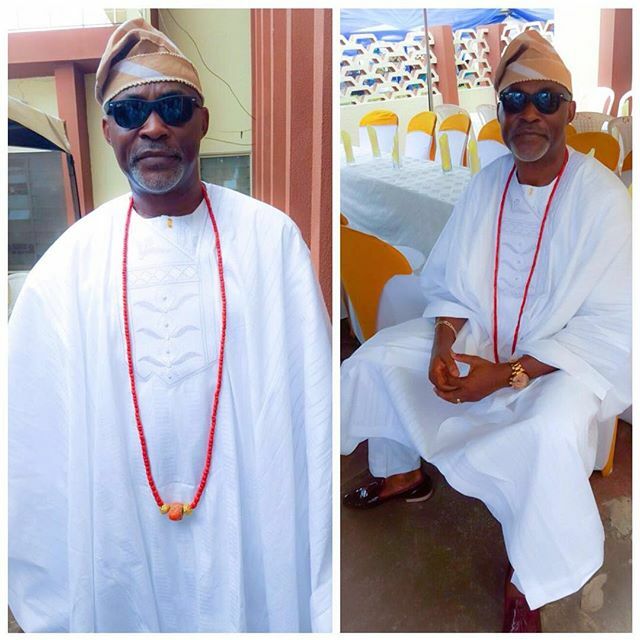 This week, we bring to you our weekly update of OSG BEST DRESSED . 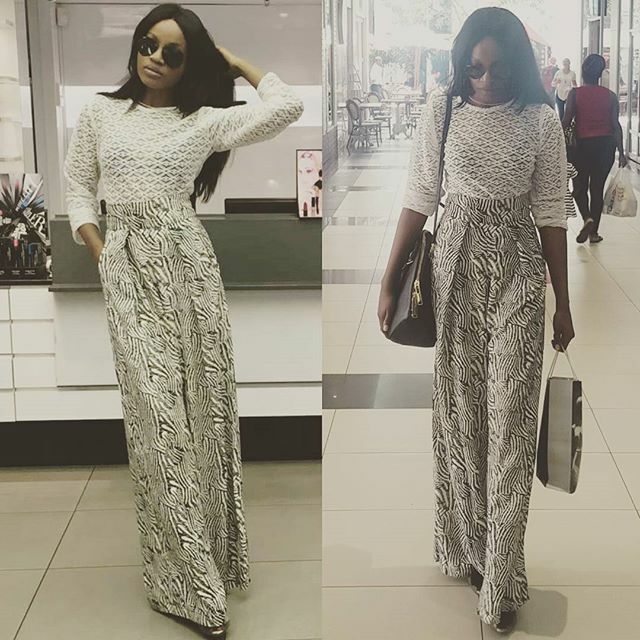 Nollywood actress, Mercy Aigbe Gentry is gradually becoming a fashionista and she makes heads turn whenever she post her outfit on Instagram. 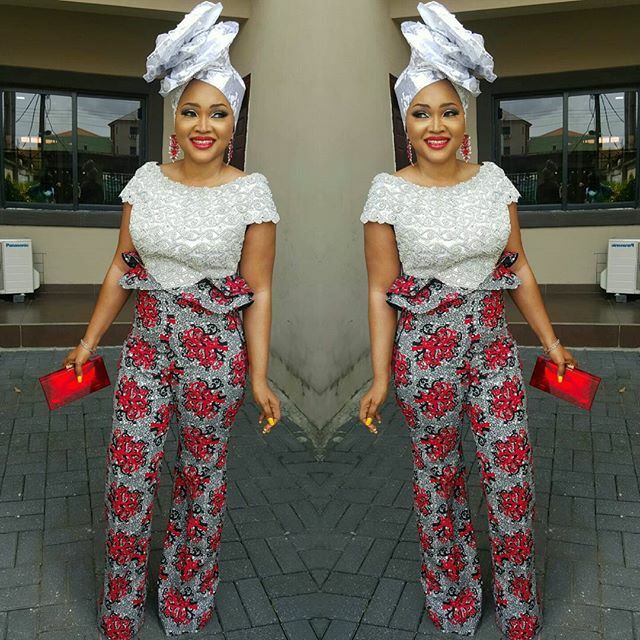 Mercy wore an afropolitan palazzo with a beautiful silver matching top and of course a silver head gear to match. what’s not to love about her look, if you ask me. The actress dazzled in a two piece trouser suit, the colour surprisingly suits her colour despite the myth behind dark skinned women rocking dark shades of colour. With her recent endorsement from Slim Tea, one can say that there is more to look out from this pretty mother of three. If only i could feel BONANG all day, as this top media personality so rightly posted on her instagram page about ‘feeling bonang’. 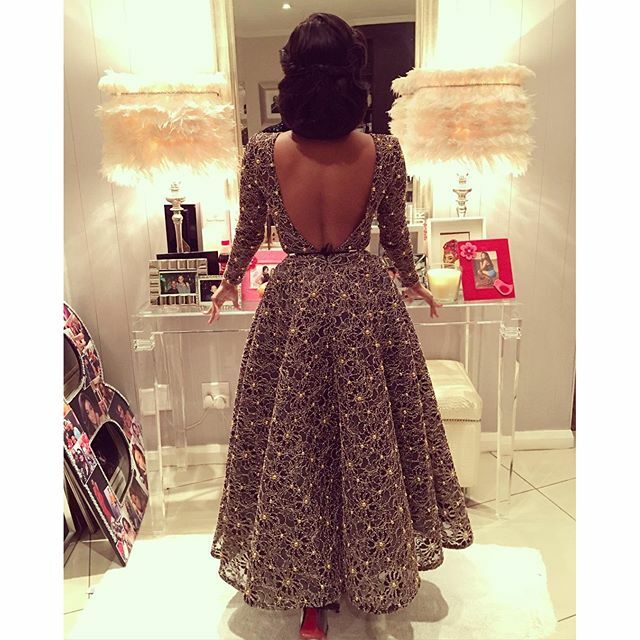 What is not to love about the beautiful crochet, sequin embellished dress she wore in the photo below. Credit can’t only be given to the designer or the stylist. i’d say the dress was just made for her. Seyi or Shay, whatever way she still remains dazzling as always. In some opinion,she is said to be the Rihanna of Nigeria,i still struggle to decipher how but it still doesn’t tamper with the fact that she sure knows how to dress good. Totally in love with the Pants and desperately hoping for the Top in my closet. Dear Seyi, things i long throat for. 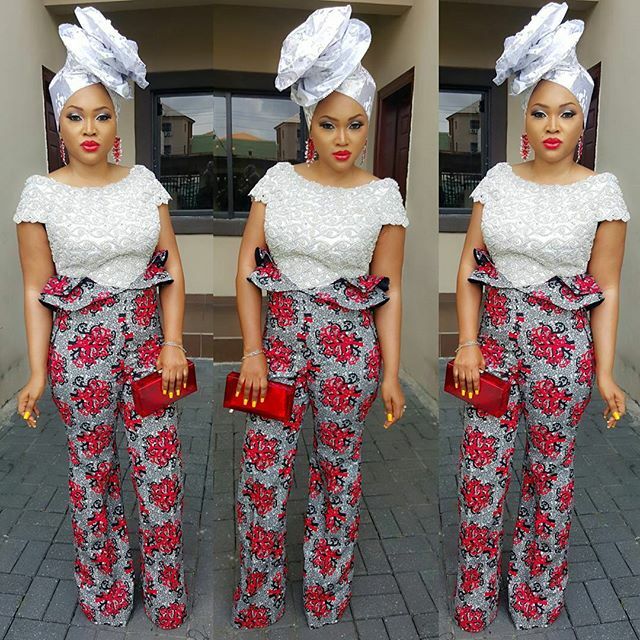 Watch the previous editions of OSG Best Dressed List HERE.